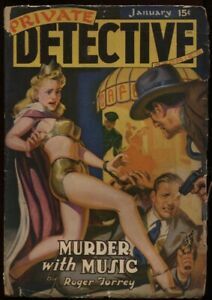 Details about Private Detective 1942 January. Great showgirl cover Pulp. Private Detective 1942 January. Great showgirl cover Pulp.